to get her game right! Gotta start the day off on the right foot. so true. i need red flats. i don't even try to wear heels in NYC. also, hump it up. 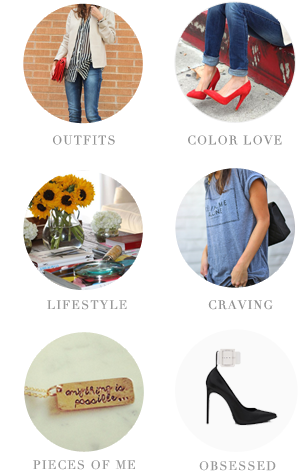 The pop of red is so making this for me -- I need to pull my pair of ruby red shoes out of storage after seeing this! Those red pumps are so refreshing in a sea of coral or mint shoes! Love! Yes, yes, yes! 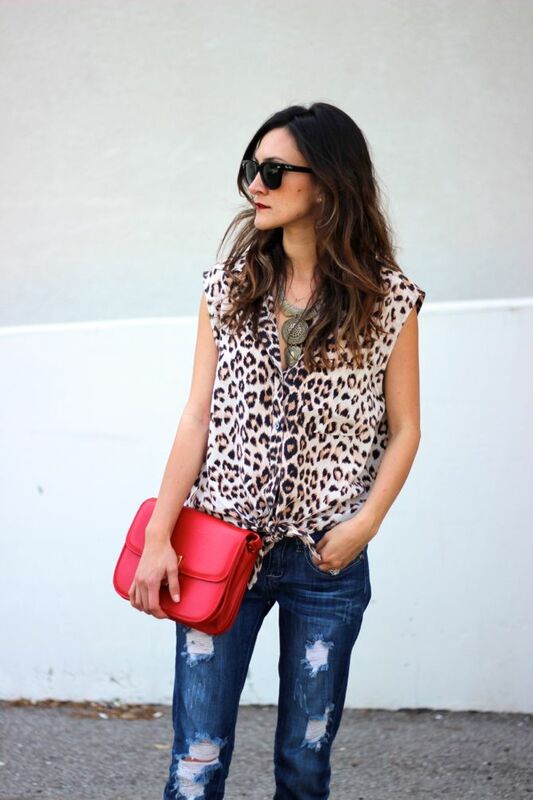 Leopard is my favorite, love it with the red. Especially those shoes, killer! 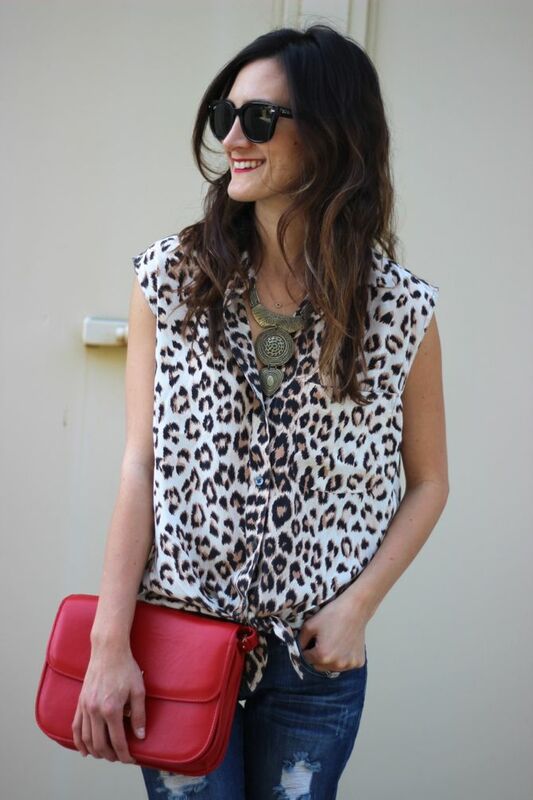 ahhhhh....one of my fave classic combos...red & leopard! LOVE! Love that pop of red. Classic! Zara really knows how to do heels! These ruby reds are gorgeous! 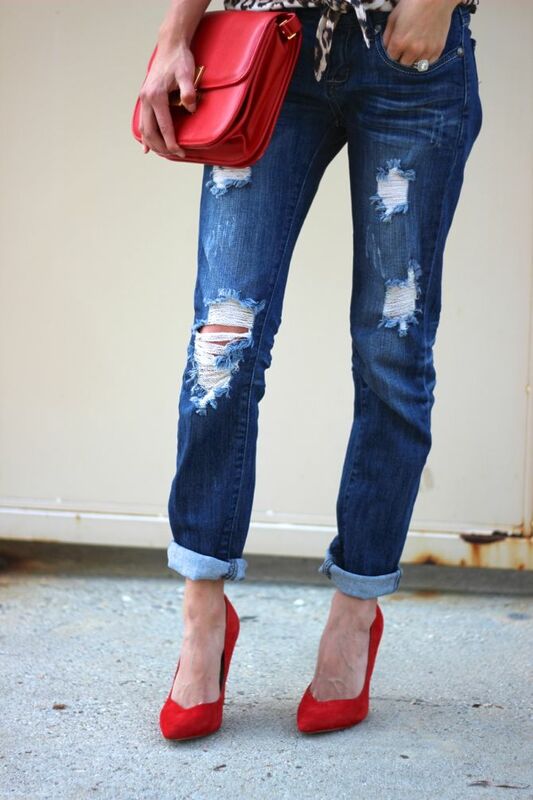 One of my favourite outfit of yours - loving the pop of red and the destroyed jeans! 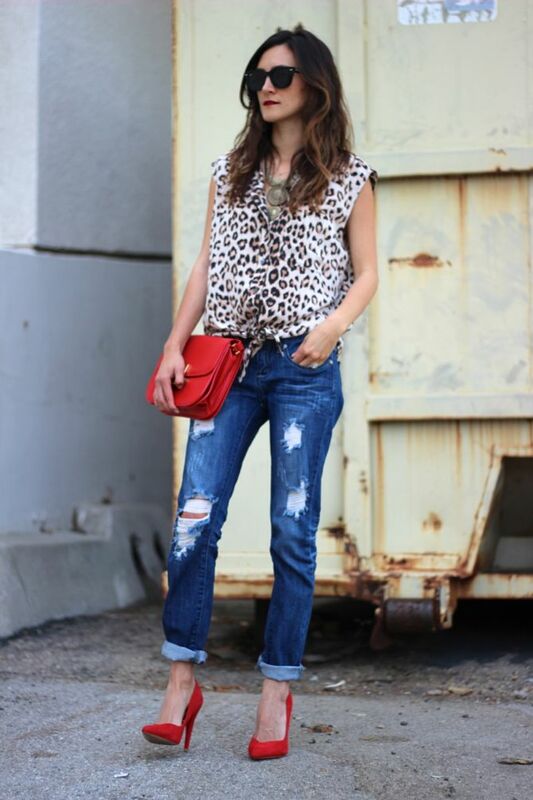 I need a leopard shirt like this!